Hire a DUI criminal defense attorney to represent you against leaving the scene of an accident charges. Click here to contact an experience DUI criminal lawyer or call us now for a free consultation. There are legitimate reasons why a person could mistakenly leave a scene of an accident. 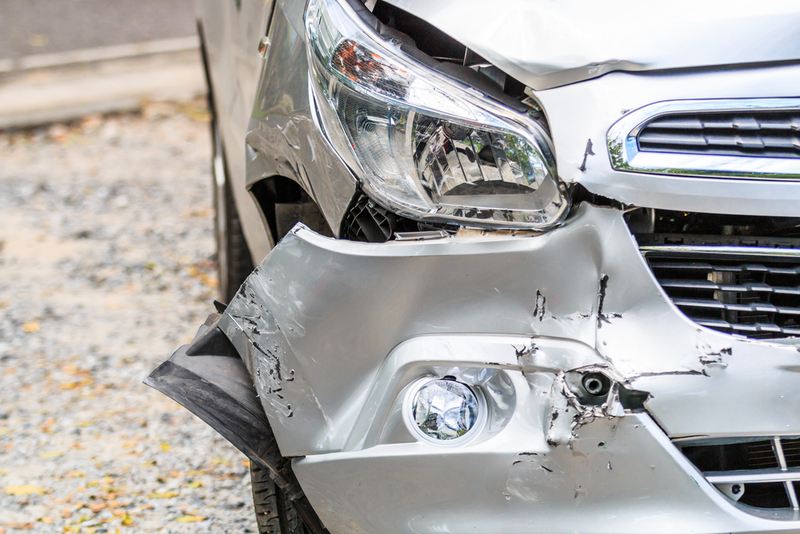 These charges are more serious when the damage is done to an occupied vehicle with injuries. Over the years our DUI criminal defense attorneys have found many mistakes during investigations which lead to erroneous charges. The DUI criminal defense team at The Ticket Clinic has over 30 years of traffic court experience. Our firm has been fighting for motorists across the state of Florida. Call us now for a free consultation and click here to see our recent wins.